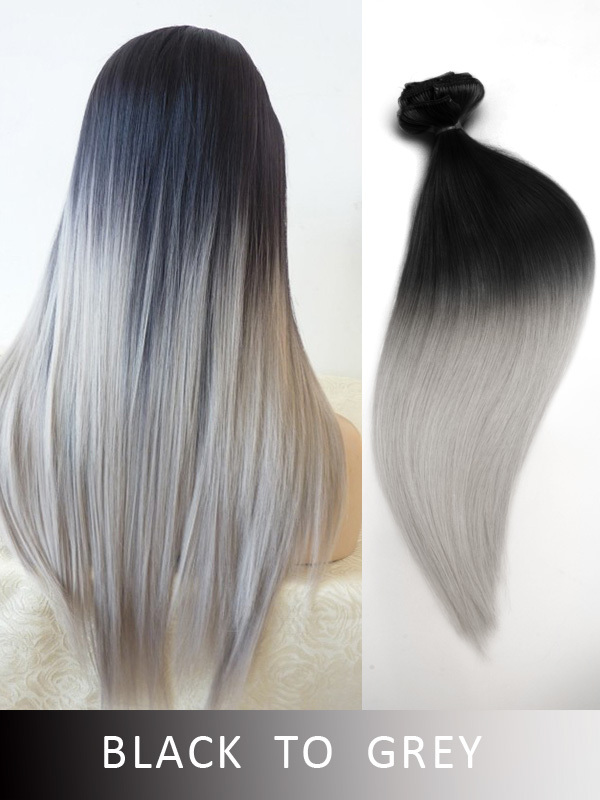 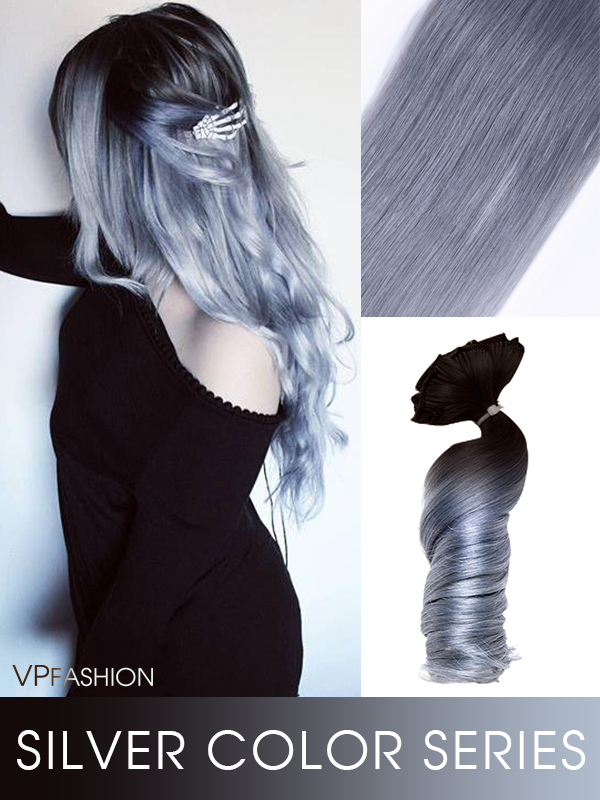 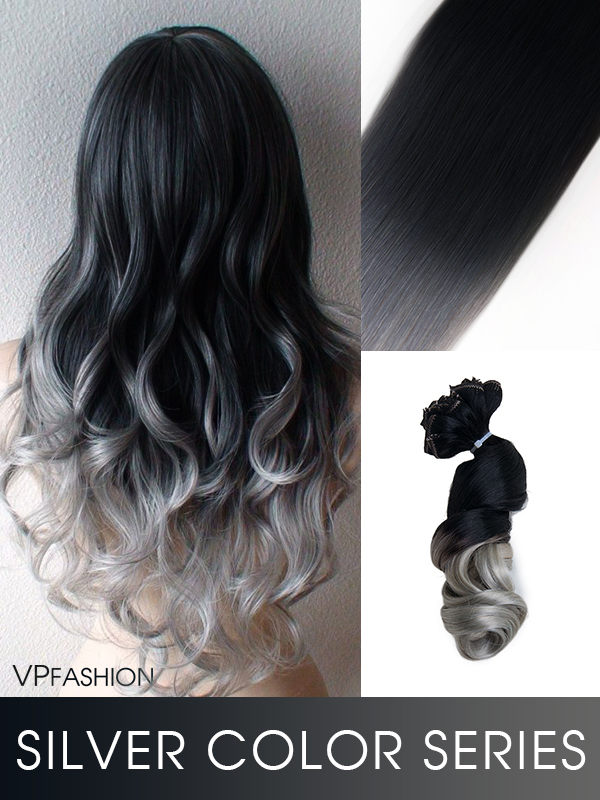 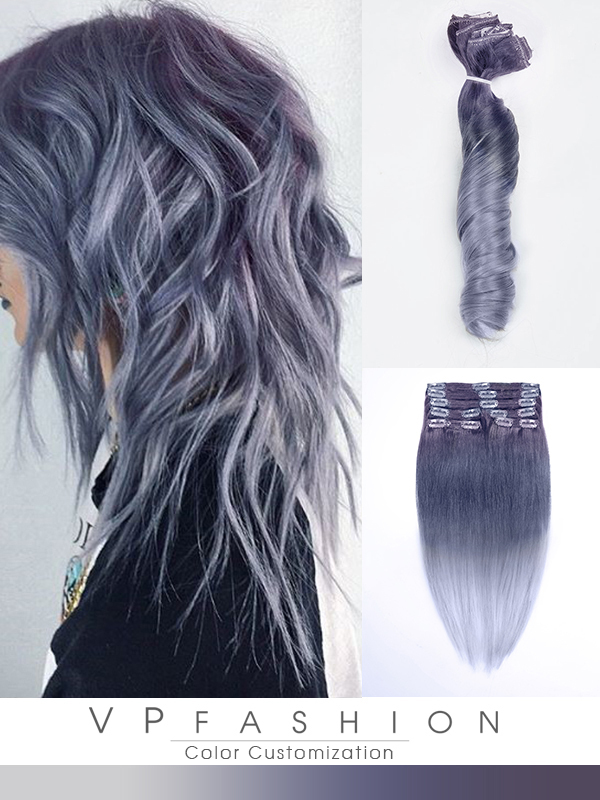 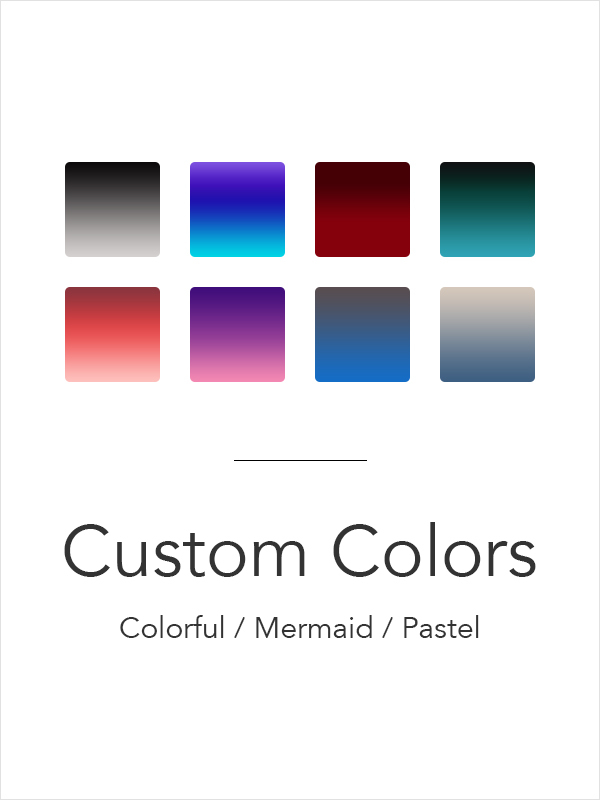 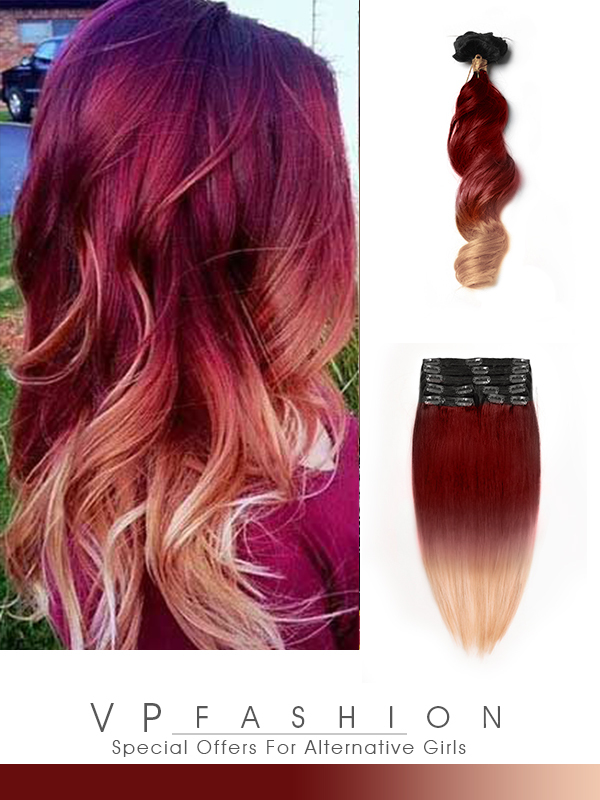 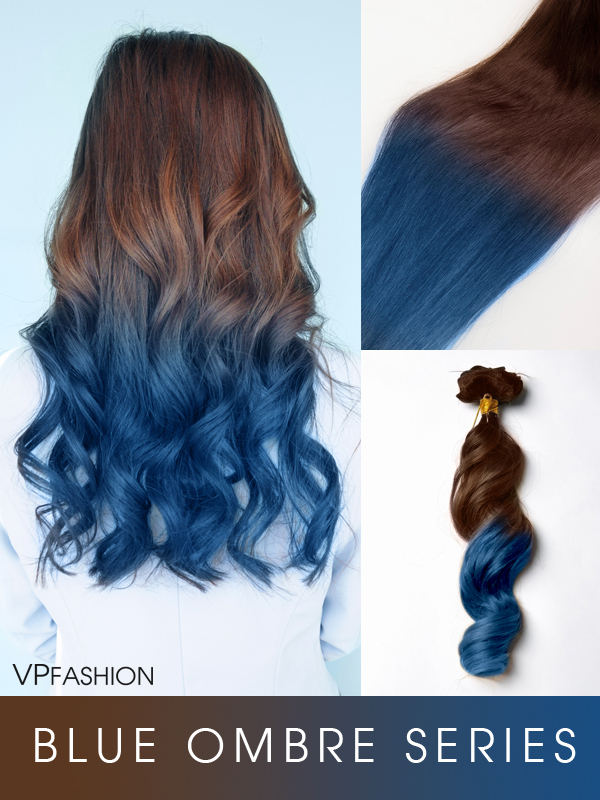 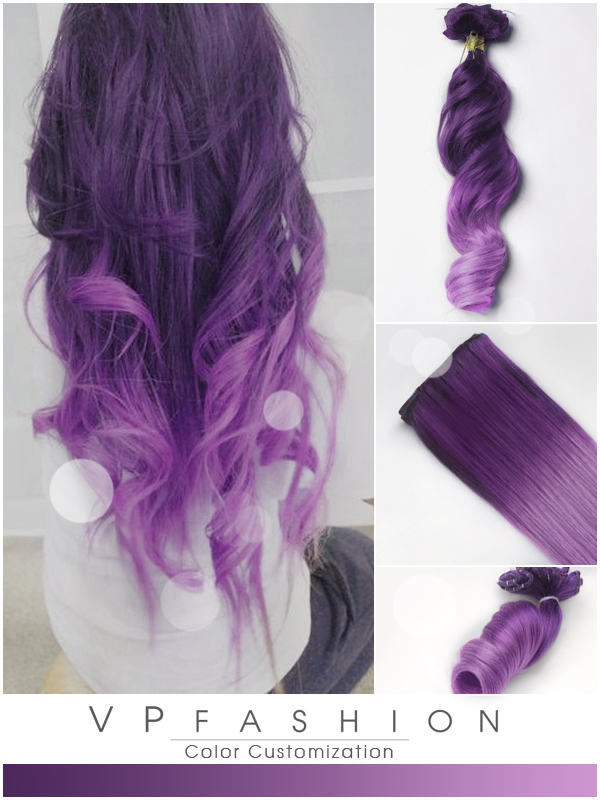 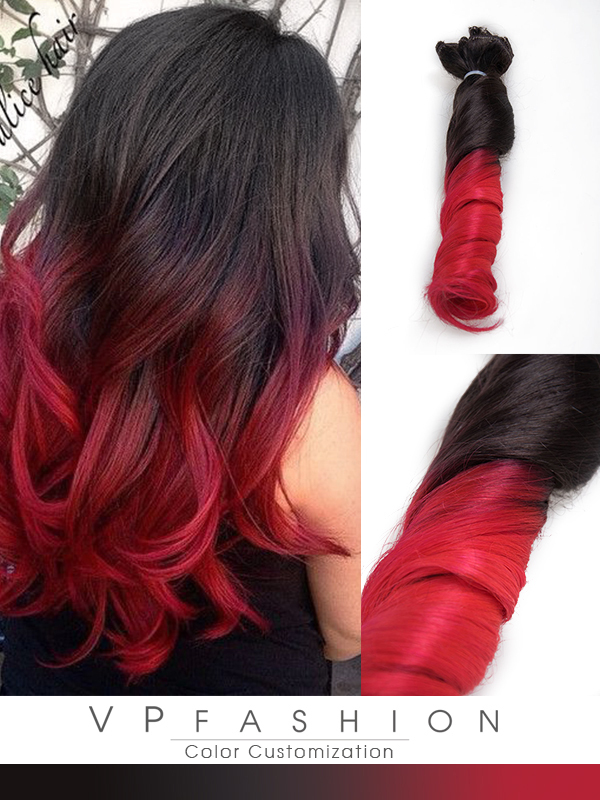 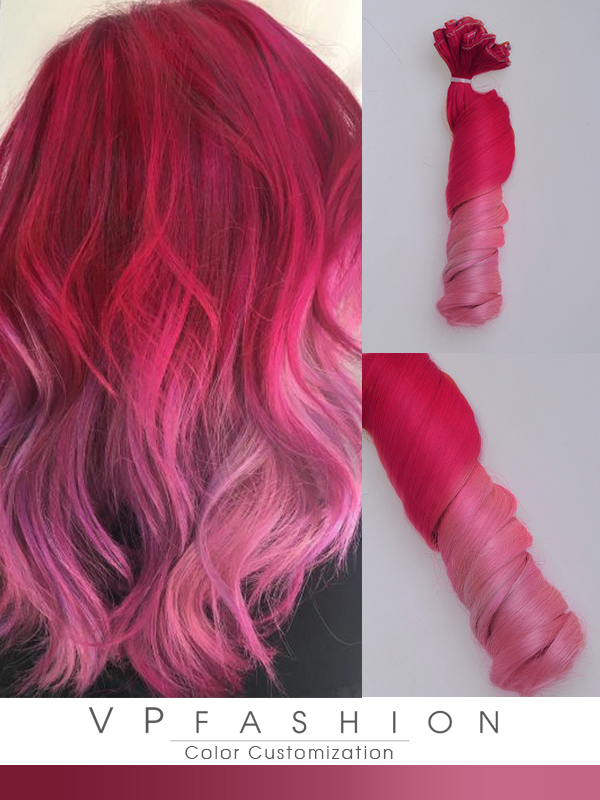 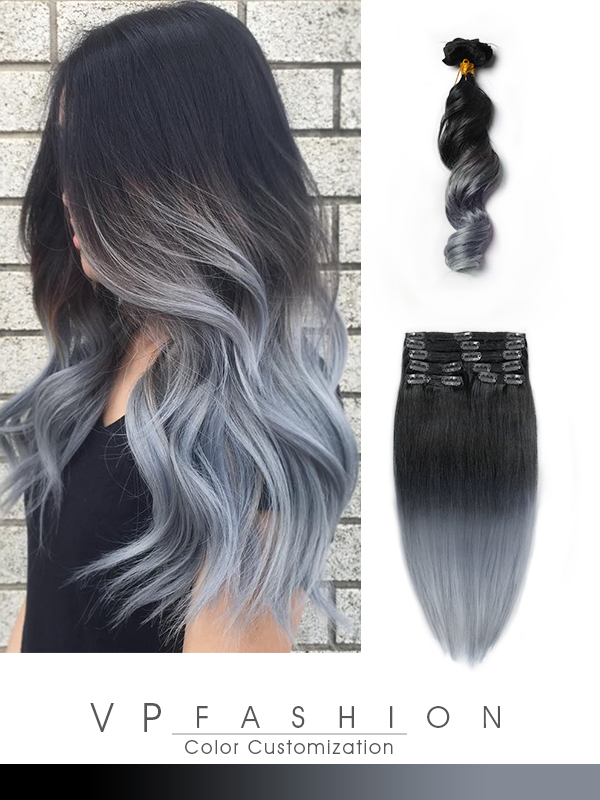 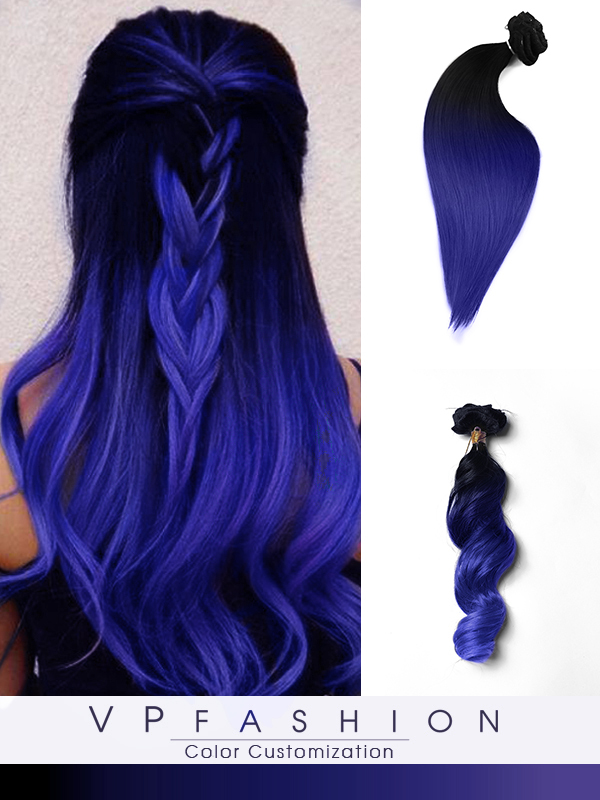 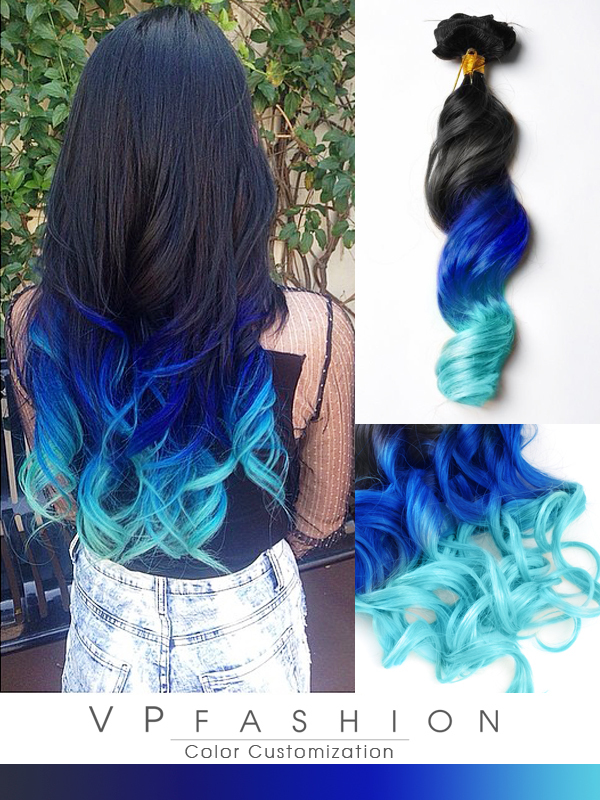 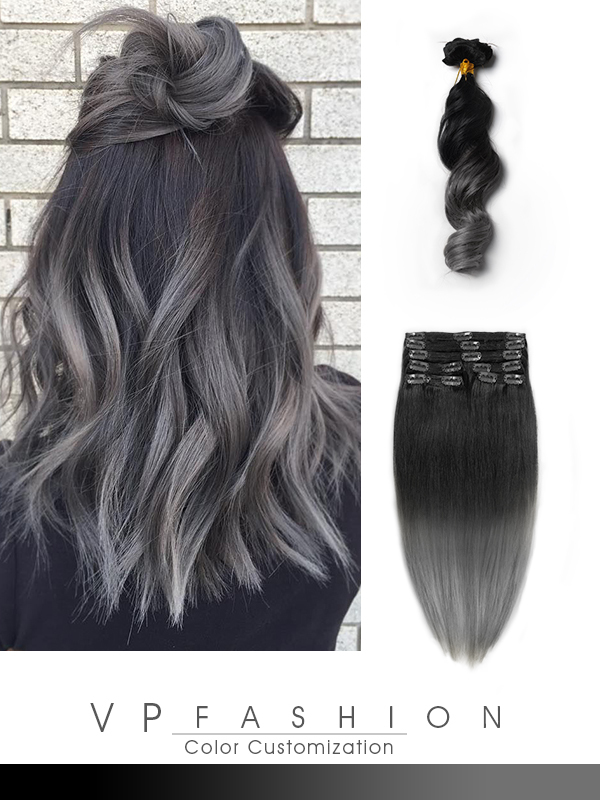 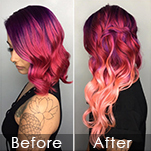 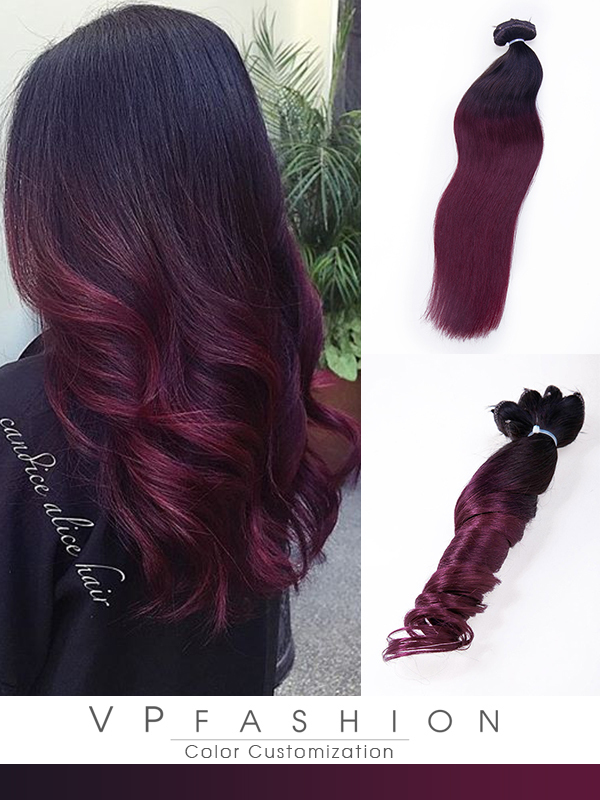 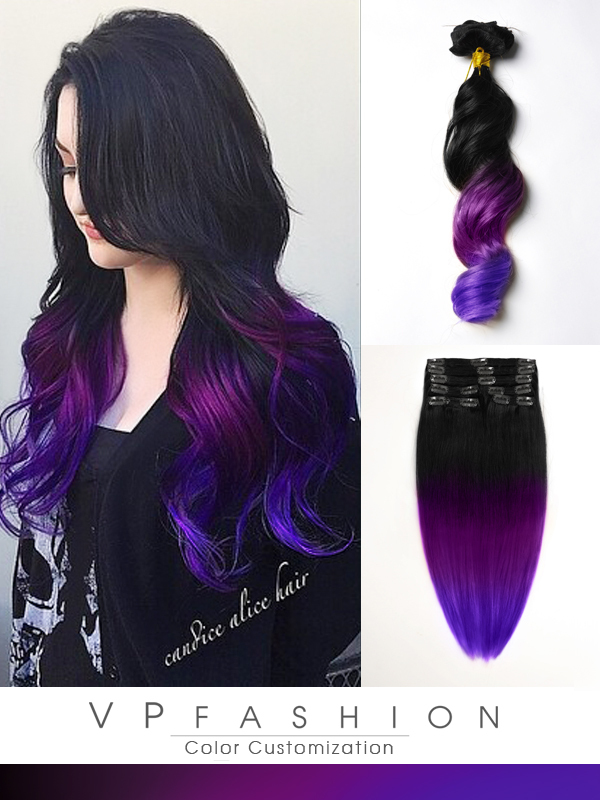 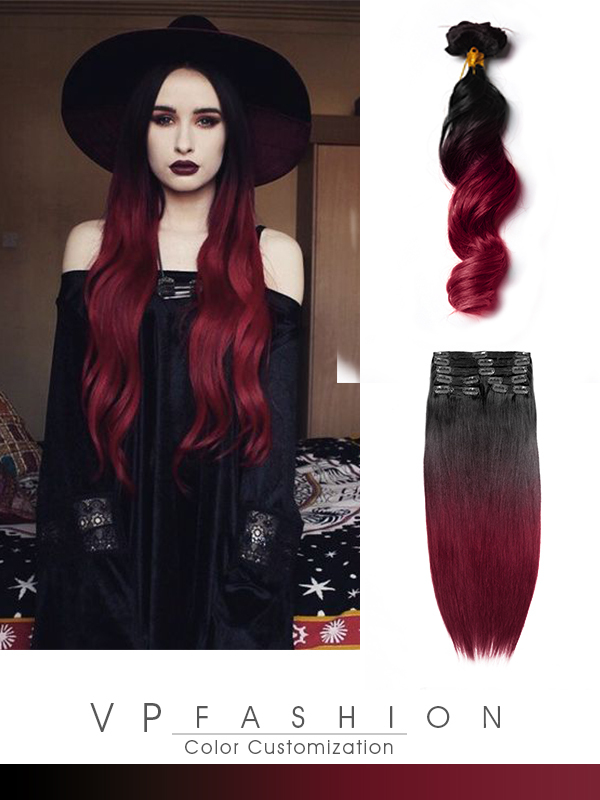 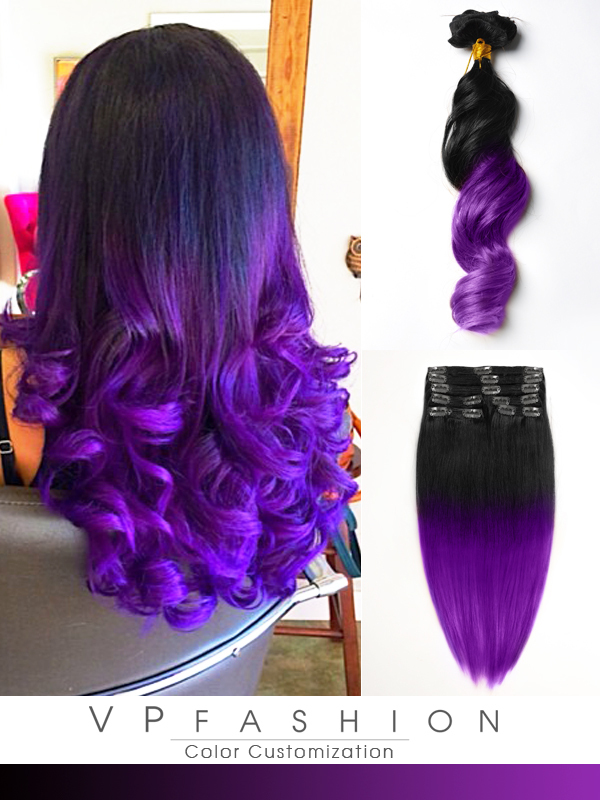 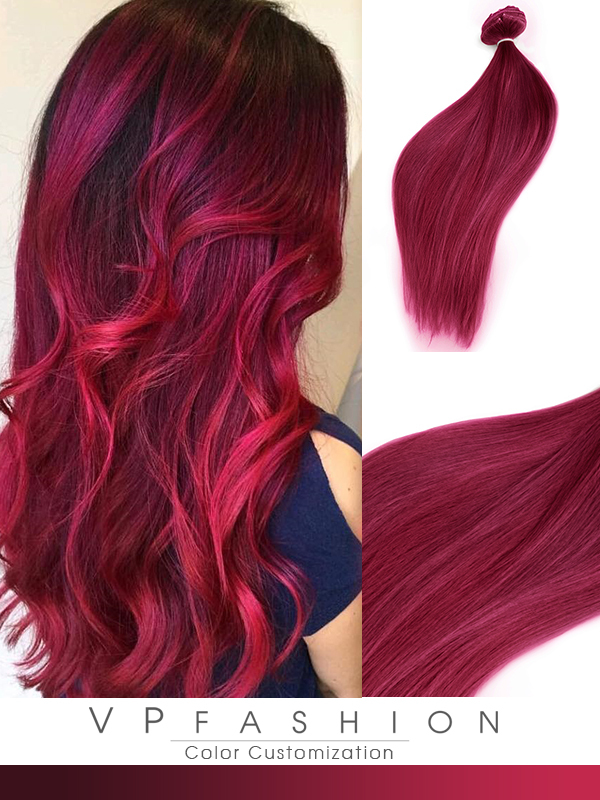 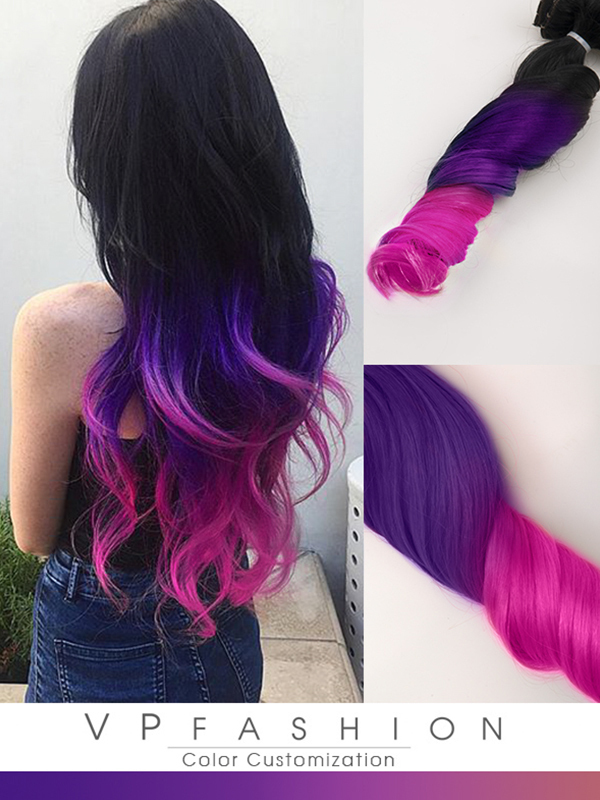 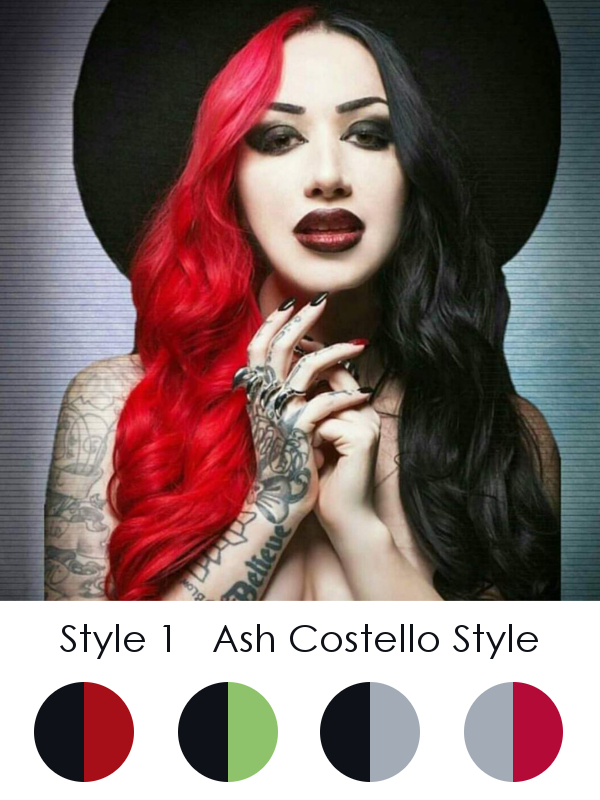 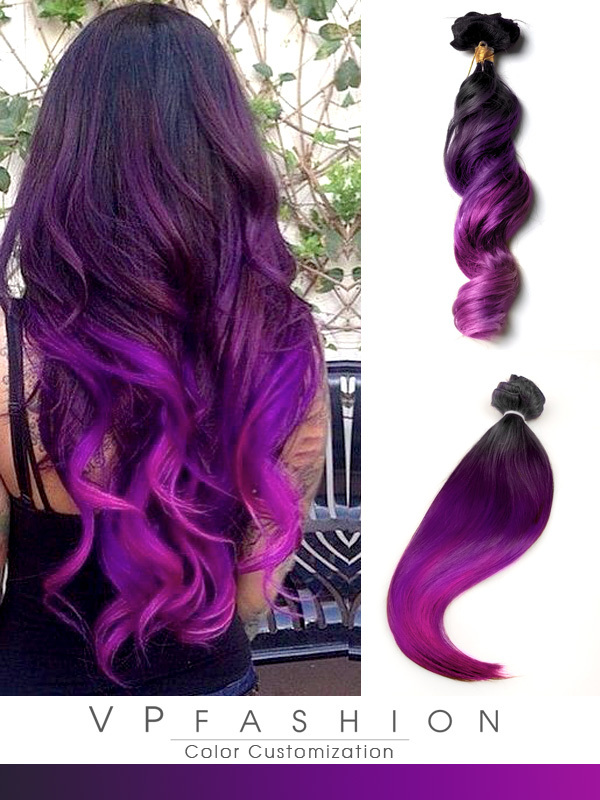 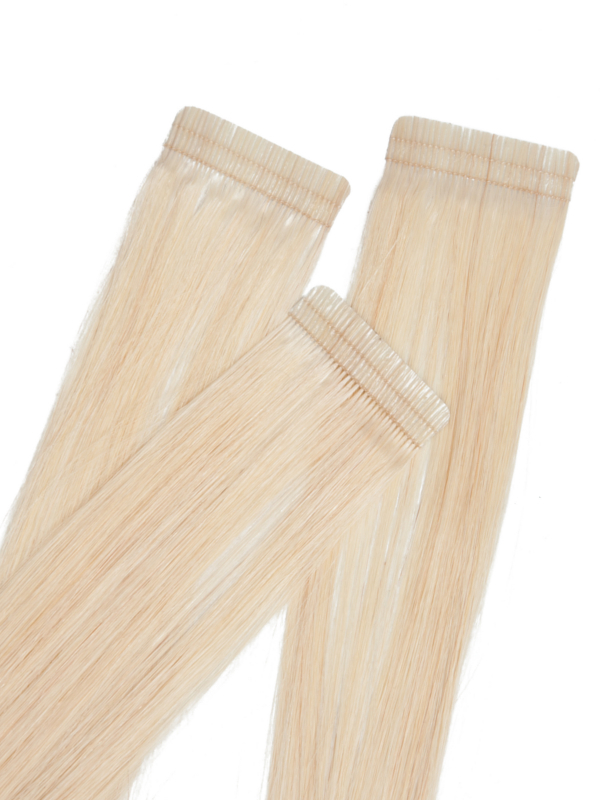 Vpfashion focus on the latest hair inspirations and top-color customization. 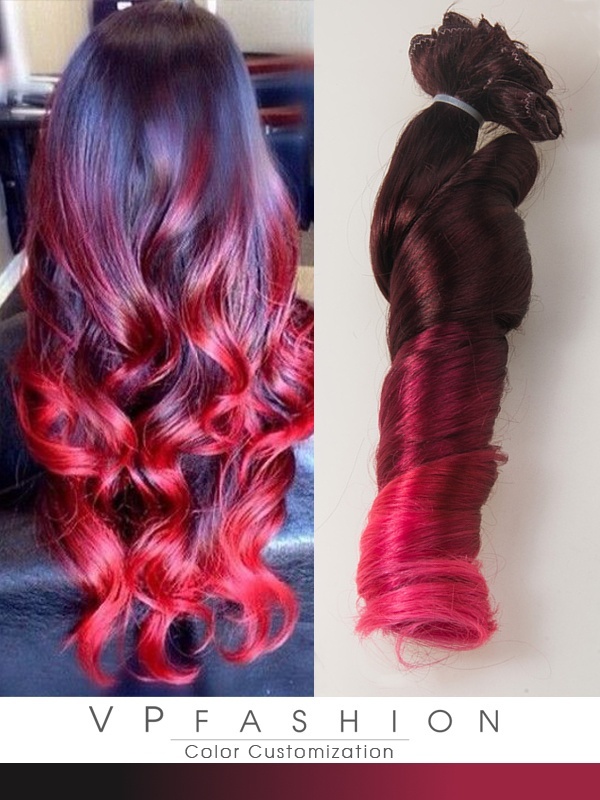 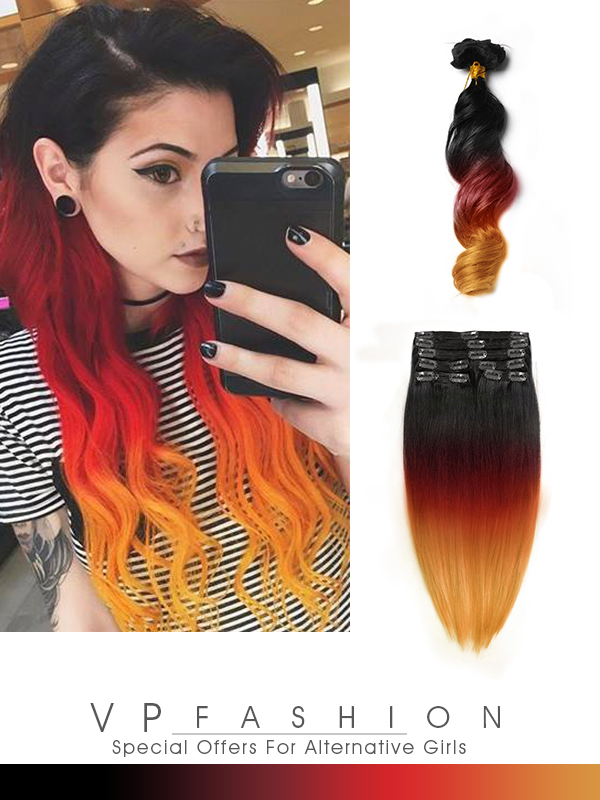 So if you are a natural hair girl who loves colorful hair but worry about dyeing damages, you definitely have a better choice now. 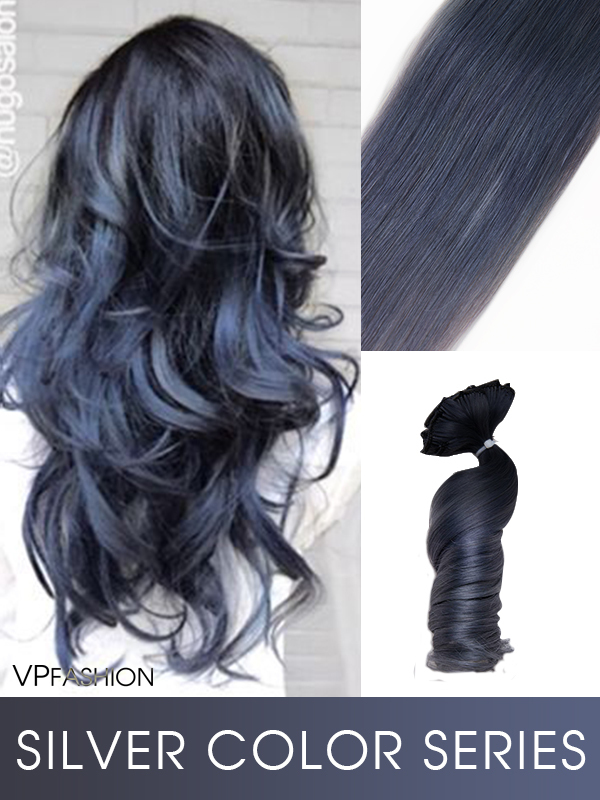 Please allow our professional services to bring you a nice shopping experiences and your dream hairstyle. 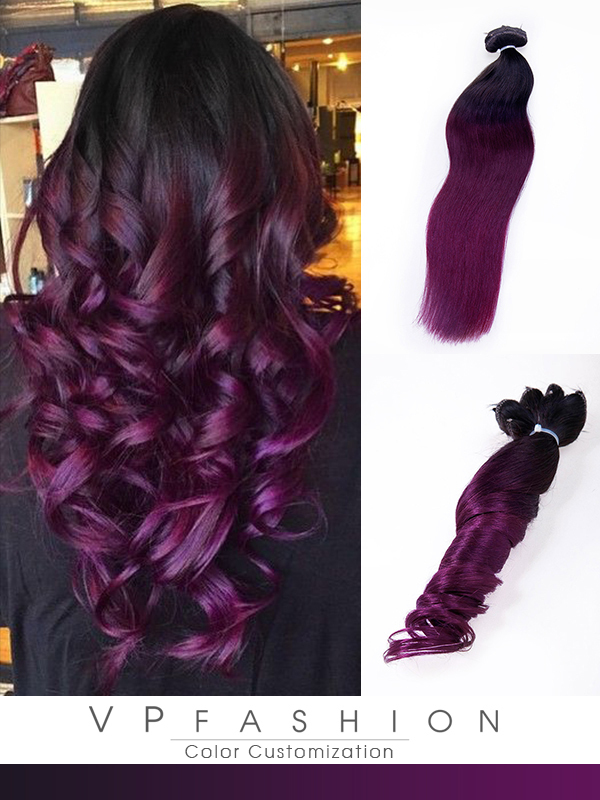 For some complex sets, pictures of the finished item(s) will be sent to you for confirmation before shipment. 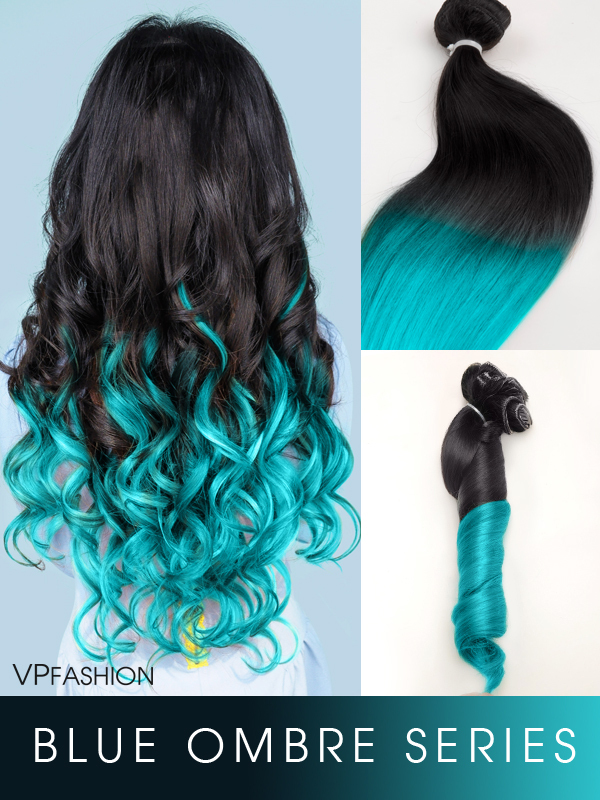 Email to service@vpfashion.com if you have any ideas and confusions of a better customization.